The best things sometime happen unexpectedly. I’ve discovered that the best things sometime happen unexpectedly. I can think of many times that I was striving for one thing and ended up discovering something so much better by stumbling on it. It happens in my business all the time, it happens when I create and it happens in life. If you’ve ever felt down on a day when you start loosing hope in a dreamed try to have faith that the journey your on to get from point A to B is most beneficial if it teaches you something about yourself. .
All of my best achievements happened unexpectedly by seeking to learn One thing which led me to another. As a result I would find things that were perfect fit for me. A skill or an area that I had expertise in that was a complete surprise. The perspective that your mind is in at the time that you stumble upon these things can be the game changer for you because your mindset is what will define your ability to both recognize it and move forward on it. Behind everyones masks are their true selves. Give yourself the chance to recognize the full spectrum you can be and open up each morning ready to accept new possibilities. I’m on a fitness journey right now. 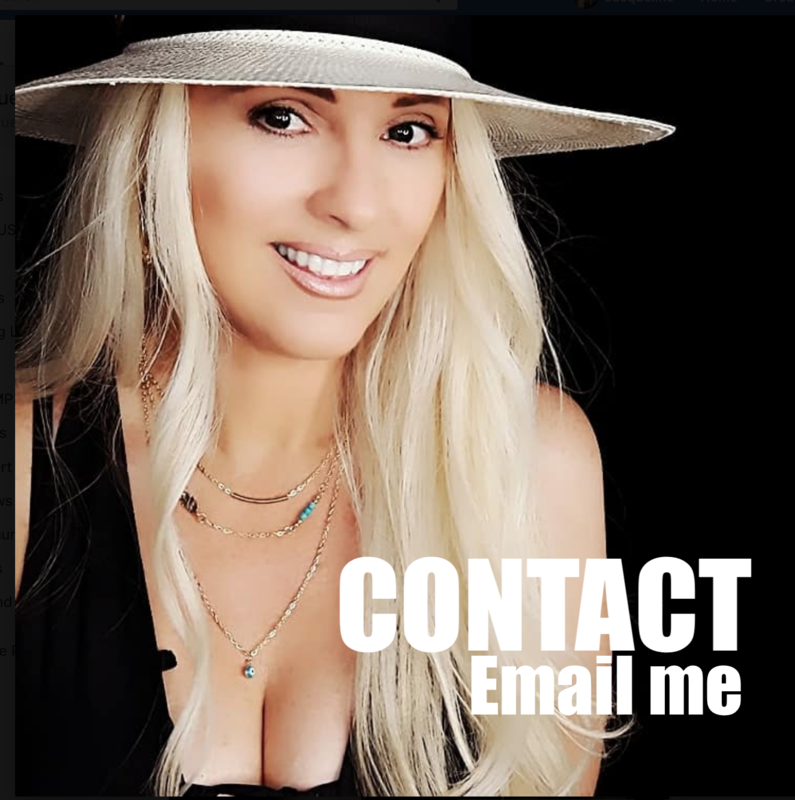 Want to join me on Instagram.com/JacquelineJax? chwmaestroI resigned myself to enjoying the journey and never feeling down about the ebbs and flows! homerikofficialWe can totally agree to this! Sometimes things just happen! thecocoscottI agree 🙂 That’s why its best to be flexible with long terms goals; you never know what can happen along the way! jacquelinejax@thecocoscott can you think of one things that has u folded this way? jacquelinejax@soundsofimani thank you I took it with my iPad . jacquelinejax@terrweisleder hi T have a great Tuesday. Think of how many people you can make a positive impact on today. 😀☕ Count me as 1.
jacquelinejax@carmentoth111 hi Carmen. Thank you. The full photo is at @jacquelinejaxlifestyle but I actually took this with my iPad. terrweisleder@jacquelinejax I know right! I will impact a few today! Aww thanks Jax! You’ve positively impacted my life Jax and I thank you so much! 😊💙🙏😎🌴☕️😃 have a great day today! jacquelinejax@terrweisleder lots of good things to do. jacquelinejax@hanna_vox the video we created of you is in top post today. ljmusicworksIt’s so much better when you do finally get on the right path then things just happen….great pic too…. thatchrisleeYou definitely have to have faith, because you don’t want to quit when the next attempt could be the break you’re looking for. lisamittsSo good and true. The joy and discovery is in the journey. Great movie to watch is Peaceful Warrior- based on true story. One of the best I’ve ever seen. darealsouYou’re right, those moments can be extremely hard but you have to push through, cause that’s where you learn the most about yourself! Yeah sometimes things do happen unexpectedly and it usually happens for the good or the bad. It is up to you to grasp the whole concept of knowing the meaning or the difference to achieve the success of your everyday problems to overcome the many roadblocks to help you come closer to finishing your goal oriented lifestyle. You go for what you want and that’s when miracles will start to happen. That’s so true. Once you get into that habit, life just becomes so much better.